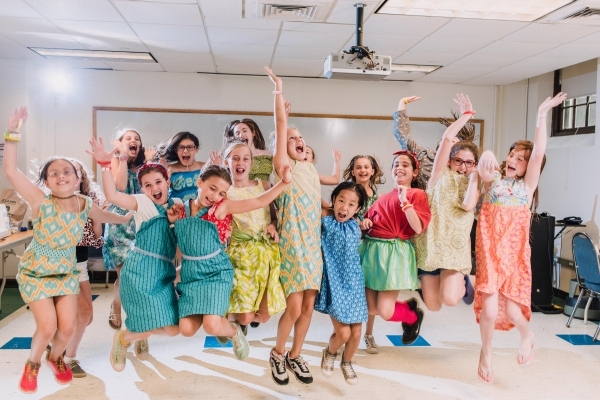 Our young fashion designers let their creativity soar as friends dive into a world of fabrics, colors, patterns and clothing design. 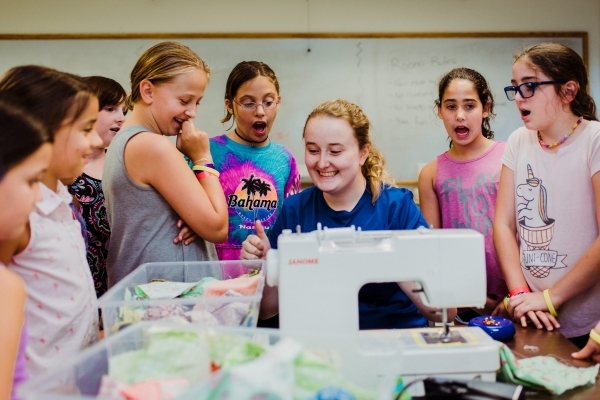 Girls and boys in 4th to 8th grade learn how to sew their own clothes, bags, and accessories to bring the ordinary outfit to life! 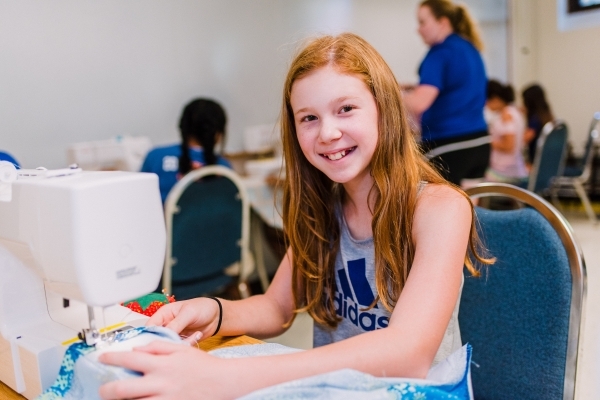 Bring your creative flare, we’ll provide the sewing machines and expert training, with fun in every stitch! 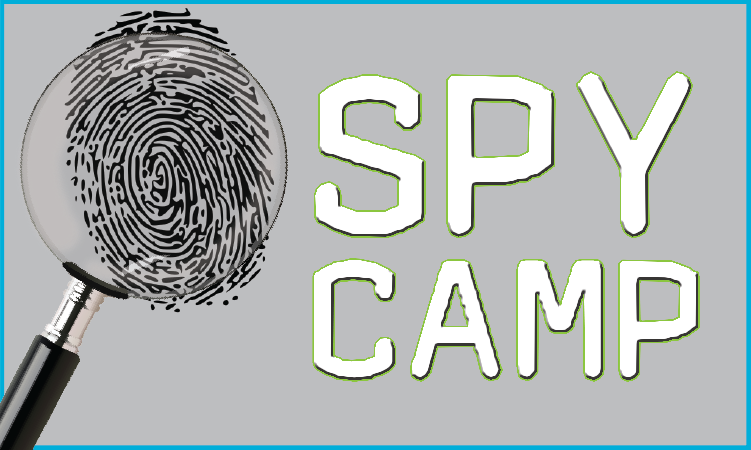 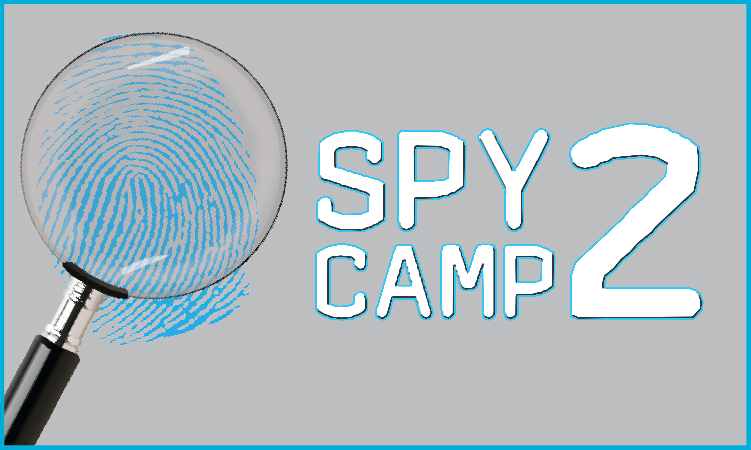 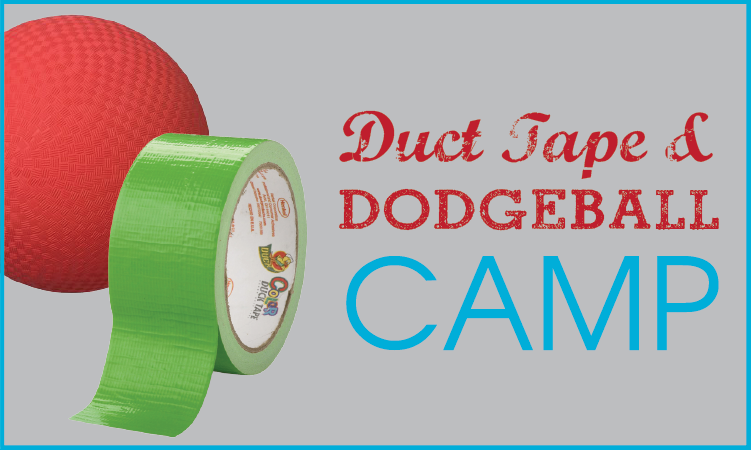 This STEAM camp takes place at the Regis campus. 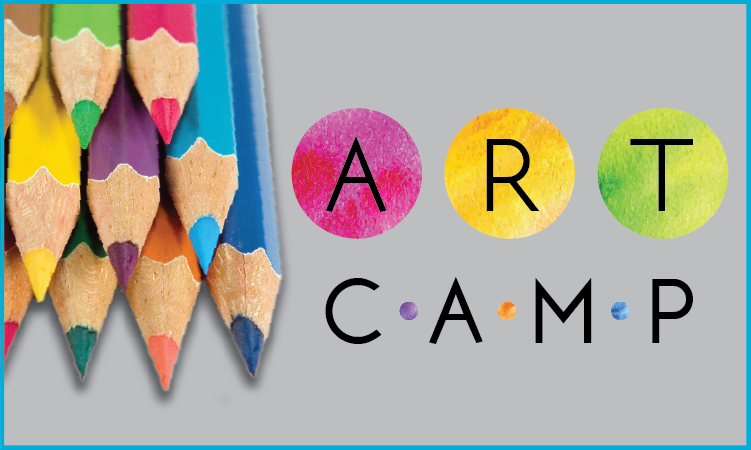 Campers are challenged with 3 periods of Fashion fun, a period each of a fun outdoor activity, lunch, plus free swim and swim lessons from trained LINX Swim Instructors who implement our safe, fun-based, non-stress approach to teaching (4 times a week).